Thank you Thank you Thank you Wow! I feel so honored. 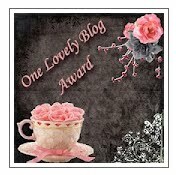 I got nominated for the "One Lovely Blog Award" by two of my newest greatest follpwers! Huge thanks to Mrs. Zeigler and Jenny Brown! Hi! Found you through the newbie blog hop! Love your blog design! I'm your newest follower! 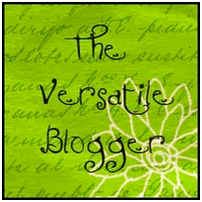 I hope you can check out and follow my blog soon! :) Congrats on your award! 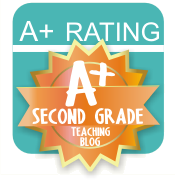 I found you on the Texas Teachers Blog and am looking forward to learning from your experience! I am your newest follower, and I hope you'll get a chance to stop by.